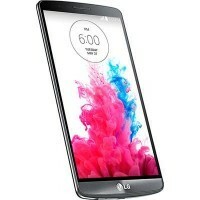 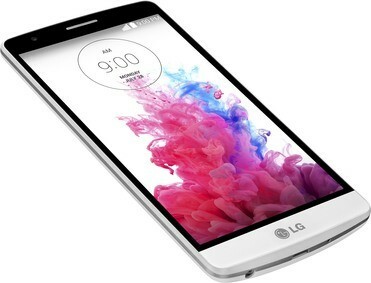 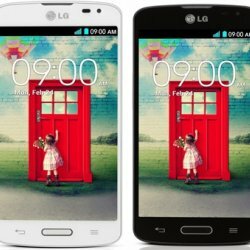 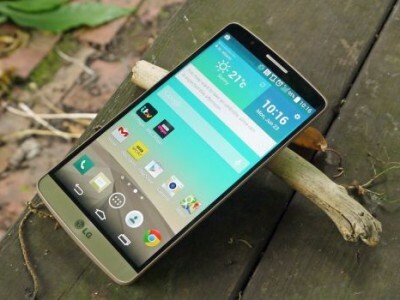 LG G3 Dual-LTE is an anroid phone, it supports 3G and 4G network. 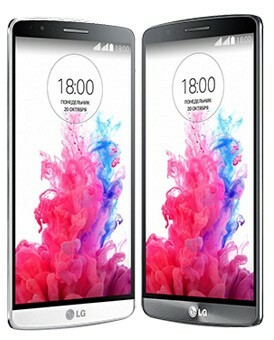 It has Li-Ion 3000 mAh battery, Up to 22 h (2G) / Up to 20 h (3G) talk time and 13MP camera. 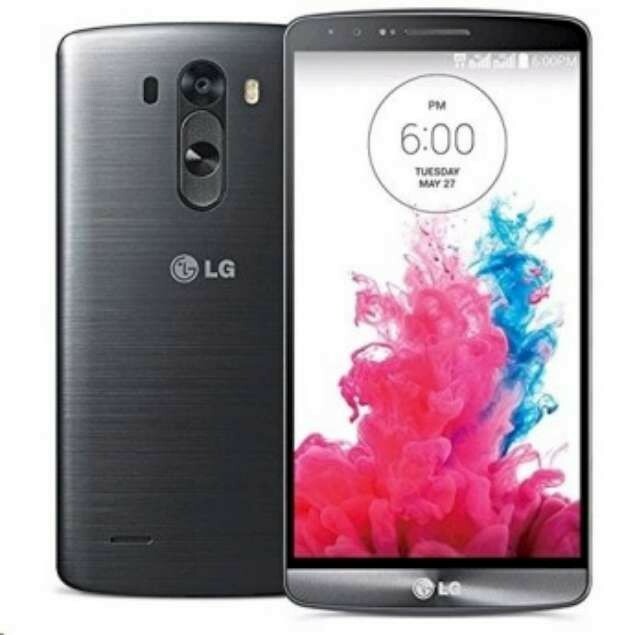 Its an available in 2 colors, Metallic Black and Silk White.